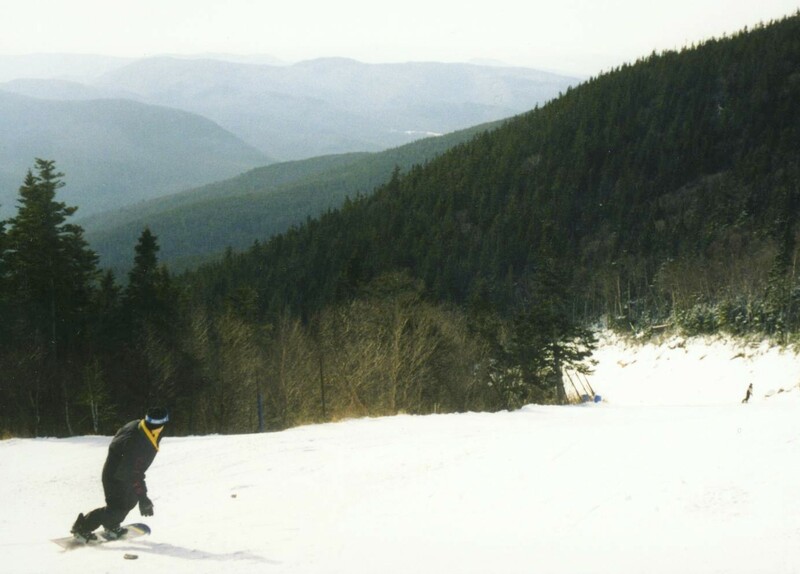 New Hampshire’s Ski NH Anywhere, Anytime Lift Ticket Packages offer one of the best deals skiers and snowboarders can find, especially if you ski primarily on weekends and during holiday periods. The tickets offer up to $22 off weekend & holiday rates at Ski NH member ski areas. The packages consist of the purchaser’s choice of fully-transferable lift tickets that are valid every day of the 2013-14 ski season. Packages are ideal to share with friends, family and co-workers. New for this season skiers will now have the convenient option of printing their tickets at home or work. Tickets are slated to go on sale beginning Tuesday, September 24 at 9am at SkiNH.com. Skiers and snowboarders can choose their favorite ski areas or customize a mix of lift tickets to two or more ski areas; tickets are broken down into five price categories of $17, $27, $42, $55 and $65 per ticket. Prices will increase $5 per ticket after the October 31, early season pricing deadline. Packages begin at a minimum of six lift tickets and can be purchased in any increment above that. Ski areas included in the offer are Loon Mountain, Bretton Woods, Cannon Mountain, Waterville Valley, Mount Sunapee, Gunstock Mountain Resort, Cranmore Mountain, Pats Peak, Ragged Mountain, Black Mountain, King Pine Ski Area, Dartmouth Skiway, Granite Gorge, and McIntyre Ski Area. Ticket inventory is limited and many areas are expected to sell out quickly. Skiers and snowboarders should make their purchase sooner than later to be sure they get their favorite ski areas at the best price available. Packages can be purchased online at SkiNH.com, or by phone (phone orders are subject to a $10 shipping and processing fee). For details on Ski NH’s Anywhere, Anytime Lift Ticket Packages and to order, visit www.SkiNH.com or call 800-88-SKI-NH (800-887-5464). This entry was posted on September 17, 2013 at 6:32 pm and is filed under ski deals, skiing, snowboarding. You can follow any responses to this entry through the RSS 2.0 feed. You can leave a response, or trackback from your own site.